I love Lost, even now after all this time. It’s a terrible thing to admit, I’m sure, but there’s the truth. 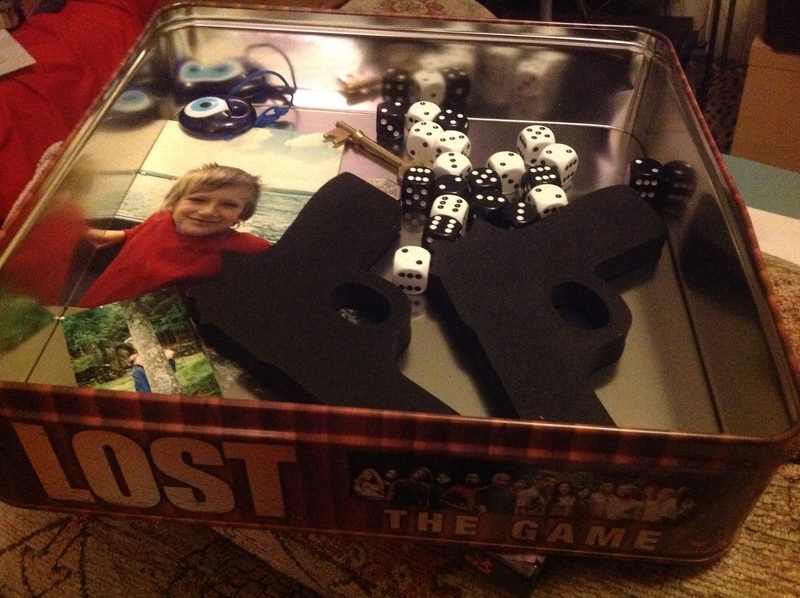 This April 1st, I wrote a review of the Lost board game for Who Dares Rolls. In fact, I wrote about it three times. I don’t know how successful that was, but here are the links to those reviews. Then it starts to go wrong. Then there’s no way out.